Initially, when came to India with its low cost sedan, the Logan it was a challenging time for Renault. It was rebadged version of Romanian brand Dacia’s low-cost saloon. But the fact is that the French brand has a good name in Europe with a vast history of Motorsport and road car history that spans for more than a century. Now in India I think Renault is trying to offer customers extra benefits with few new offers and features, same in the line company is offering Renault diesel variant at same price of petrol variant. The Pulse RxL diesel now comes at a price of Rs 5.19 lakh ex-showroom as against Rs 6.40 lakh earlier. 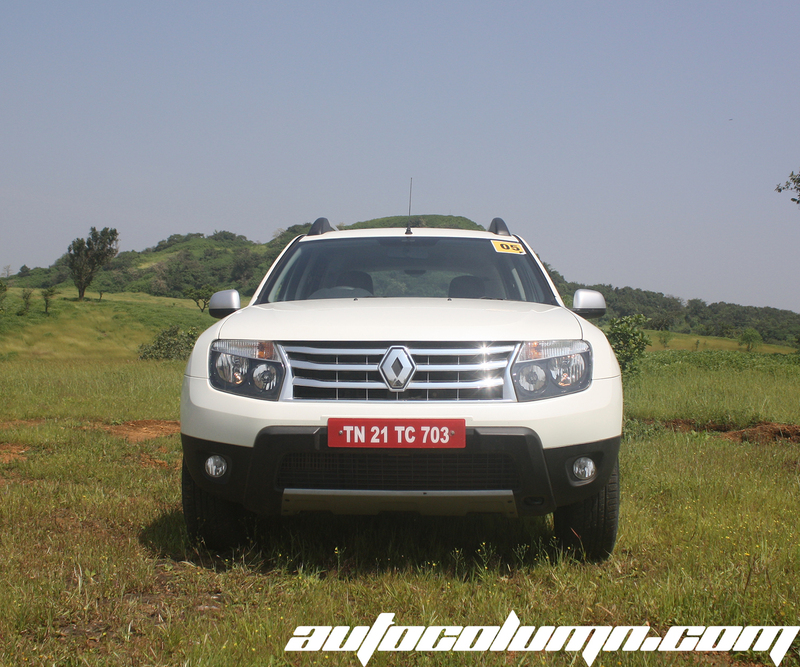 Renault is doing quite good with its recent models Duster and Scala with good initial sales. Renault India is also offering two years additional warranty and four years roadside assistance just for free with Renault Pulse. 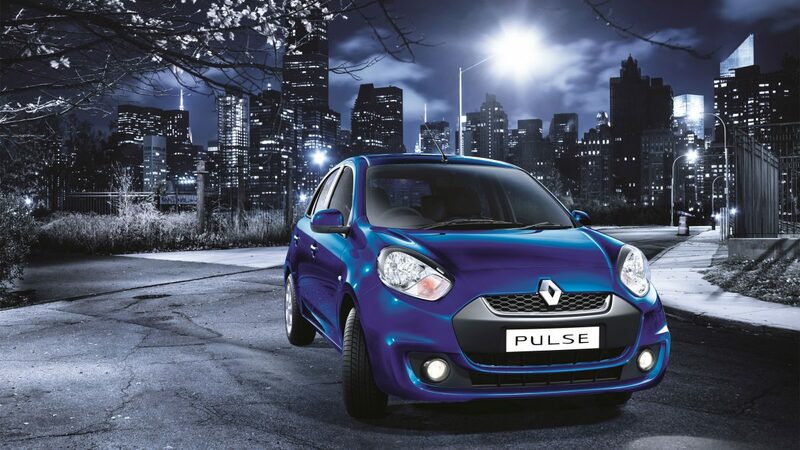 Renault Pulse features a large cabin space with good headroom, while the frugal engine options make is a strong contender in its segment. And pulse is not the only one which you think is coming with these offers there are many lined up for you, the high selling 85PS Duster RxL is now priced at Rs 9.29 lakh as opposed to the Rs 9.57 lakh ex-Mumbai earlier. Recently launched Duster RxL AWD also gets price cut and now available at Rs 11.29 lakh for the RxL variant as against 11.89 lakh. And this is not the end, even Scala which now starts at Rs 8.01 lakh for the RxL variant. Like pulse, Scala also gets two year additional warranty and four year road side assistance for free. Usually diesel variant priced atleast one lakh above thw petrol variant but i think Renault India’s initiating could pave the way for future manufactures to follow there footsteps and price may come down. It is for sure Renault is going to attract the customers because of the high demand of diesel variants and also the narrow gap between petrol and diesel variants.